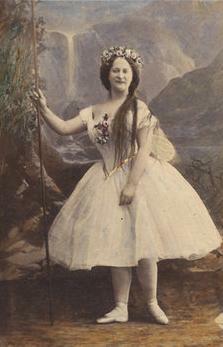 Leclerq, Carlotta (1838-1893): Carlotta Leclercq was a favorite at the Adelphi. She first appeared in 1847 aged nine. Twenty years later, she played Ophelia. She was the oldest daughter of Charles Leclercq (né Charles Clark). All her siblings were actors.